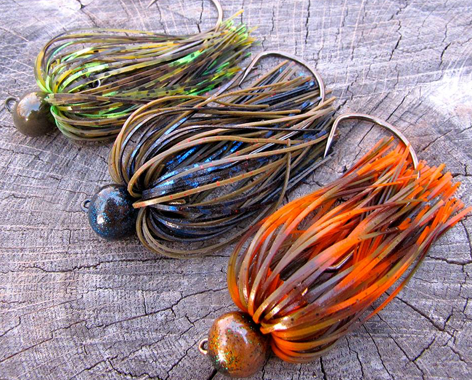 Footballs and tackle, where have I seen this before? 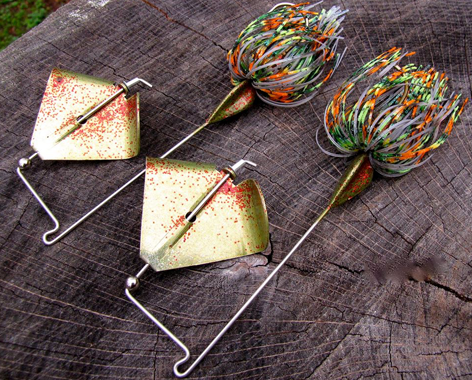 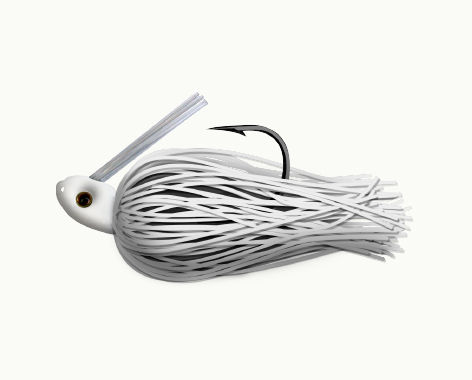 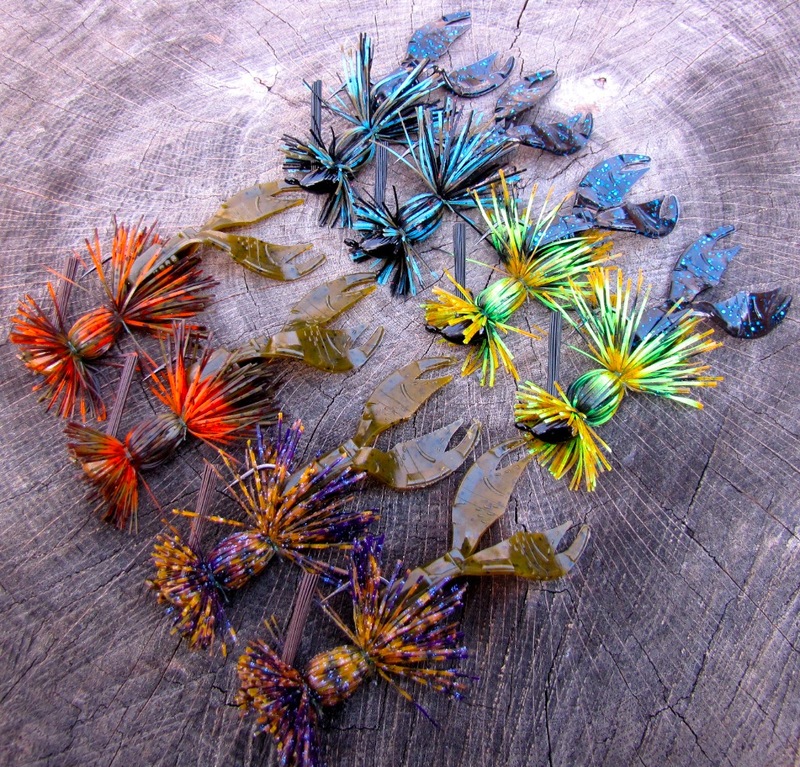 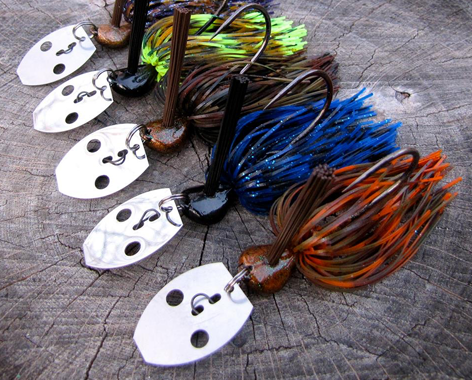 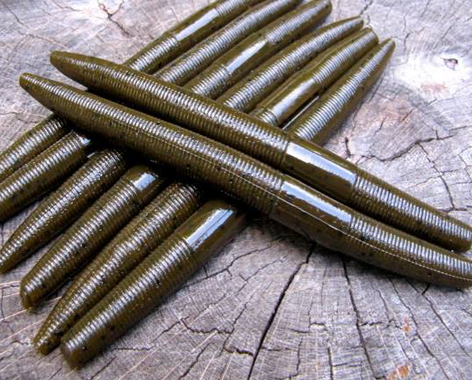 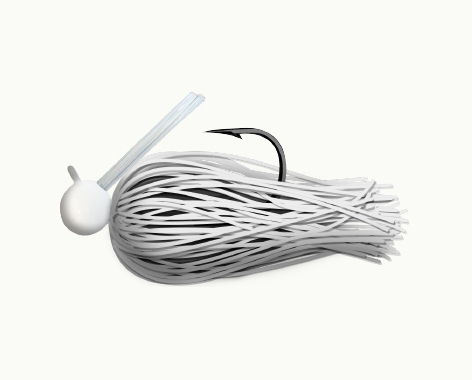 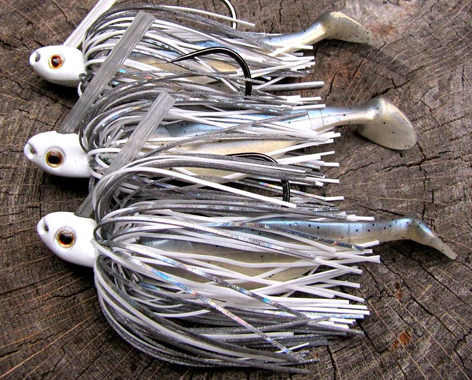 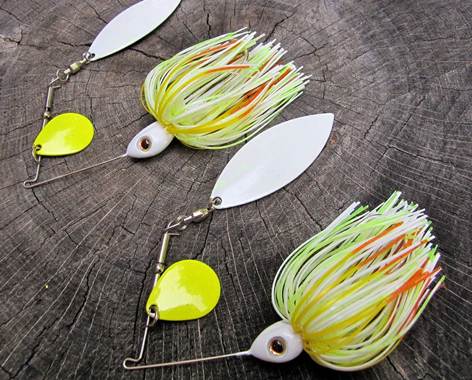 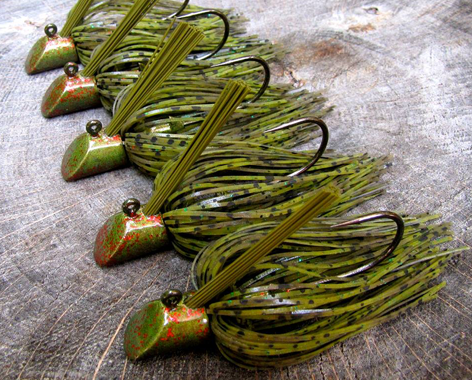 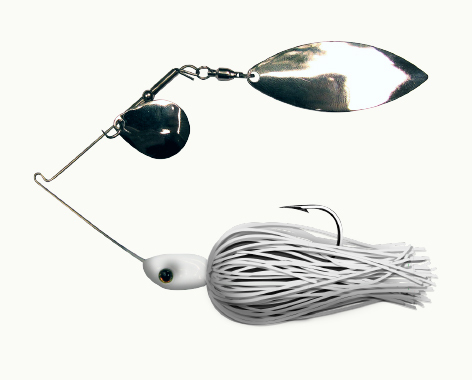 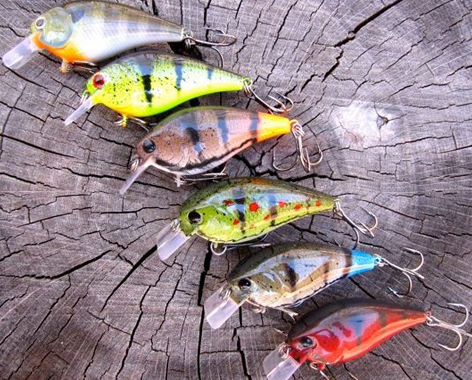 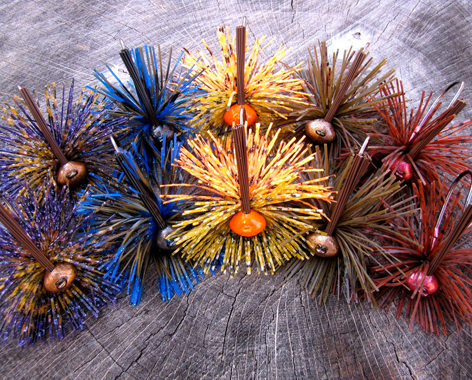 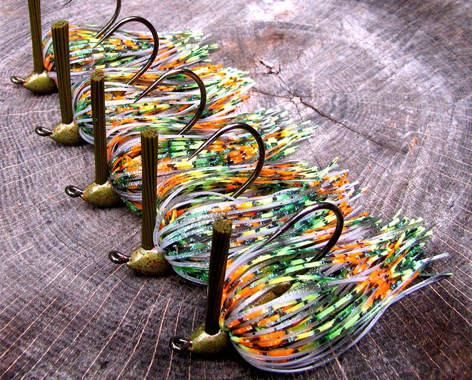 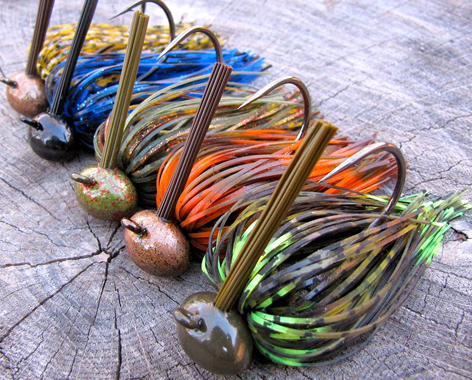 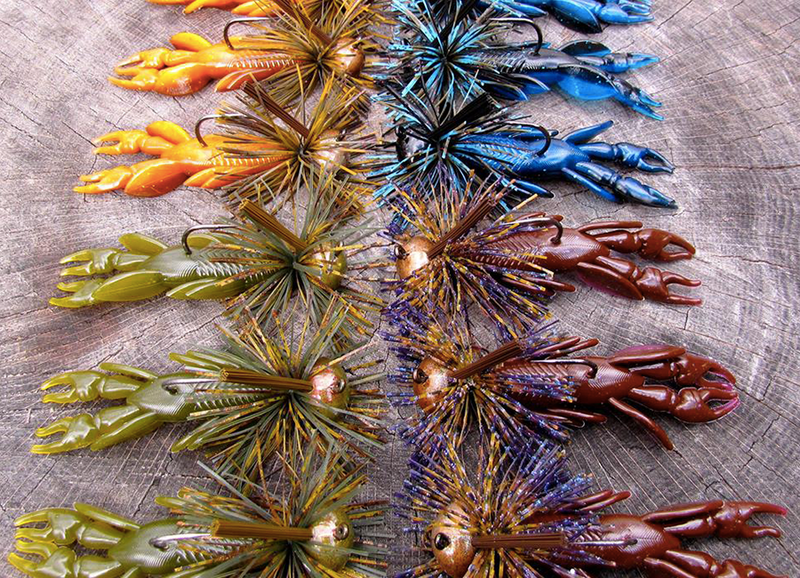 Made to drag or hop over rocks on the bottom, the football jig perfectly mimics crayfish. 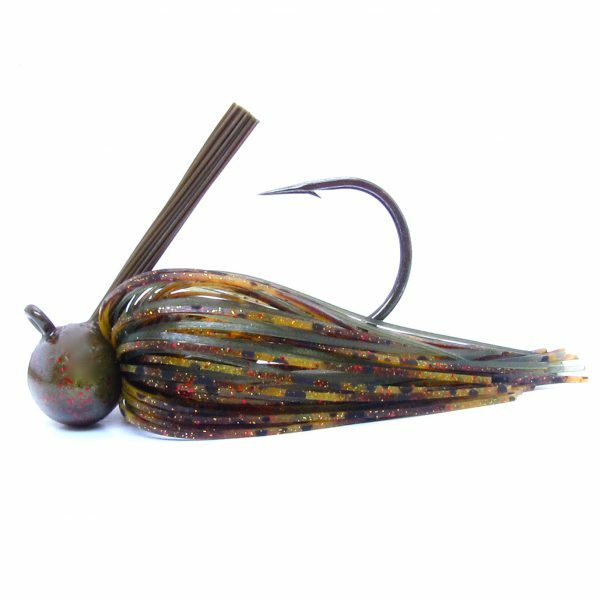 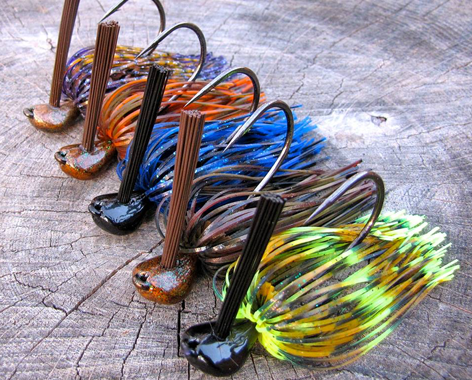 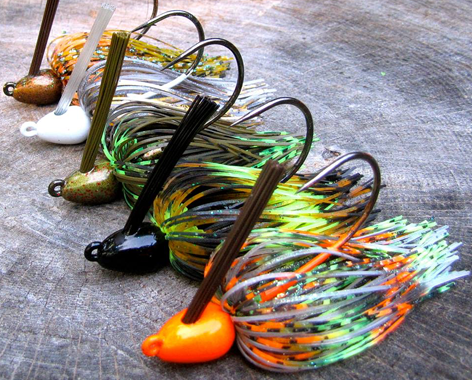 Hand-tied and available in 1/4, 3/8, 1/2, 3/4, and 1 oz., the football jig contains a Mustad ultra-point hook and is primed to land your next big bass!